New numbering to check counterfeit notes. A new numbering system and seven new security features will be incorporated in all currency notes, especially in high denomination Rs 1,000 and Rs 500 notes, in order to check the menace of Fake Indian Currency Notes (FICN). 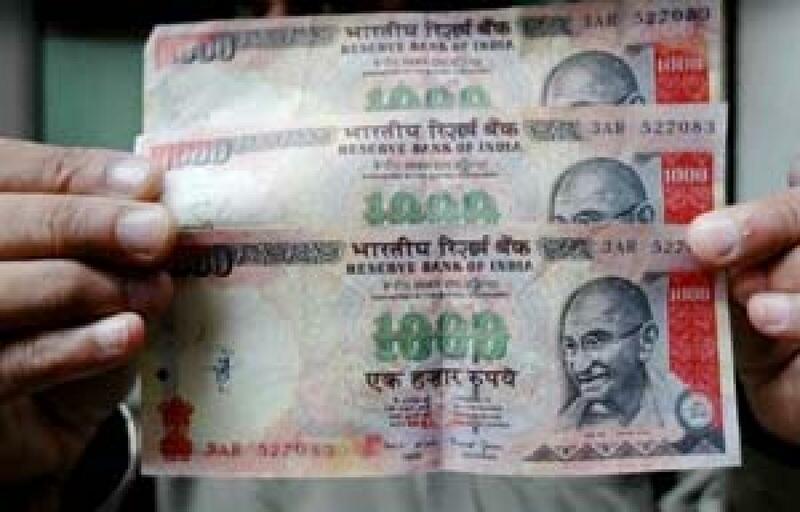 New Delhi: A new numbering system and seven new security features will be incorporated in all currency notes, especially in high denomination Rs 1,000 and Rs 500 notes, in order to check the menace of Fake Indian Currency Notes (FICN). Initially, it will be made part of Rs 1,000 and Rs 500 currency notes and, by May next year, currencies of all other denominations will have this feature, they said. Besides, the government has approved seven new security features, details of which are not yet known, in the bank notes, the sources said. RBI has also asked the banks to stamp fake notes detected over the counter as "COUNTERFEIT NOTE" and impound them immediately. Banks found not following the procedure will be penalised. They have also been instructed to issue a receipt for counterfeit notes to the tenderer of the FICN, they said. As per the estimates, fake Indian currency notes of face value of Rs 30 crore have been seized. National Investigation Agency (NIA) has been made the nodal agency for FICN cases as the government treats this menace as ‘economic terrorism’. The flow of fake notes is no longer limited to smuggling from the border areas of Pakistan, Bangladesh and Nepal but Southeast Asian countries have lately emerged as important transit points. Malaysia, Thailand and Oman, frequented by Indians, have emerged as the new centres for stocking FICN and then circulating it across India, the sources said.